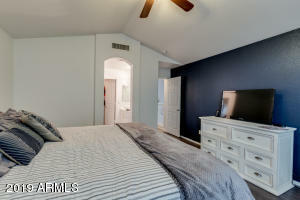 You will love coming home and relaxing in what feels like a luxury hotel. 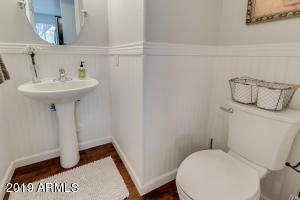 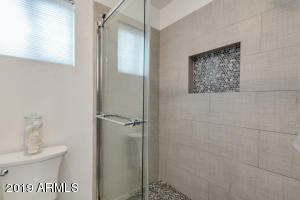 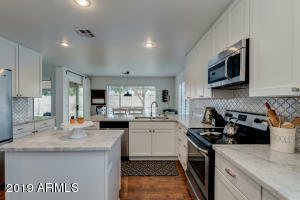 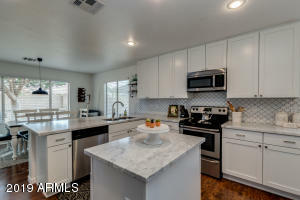 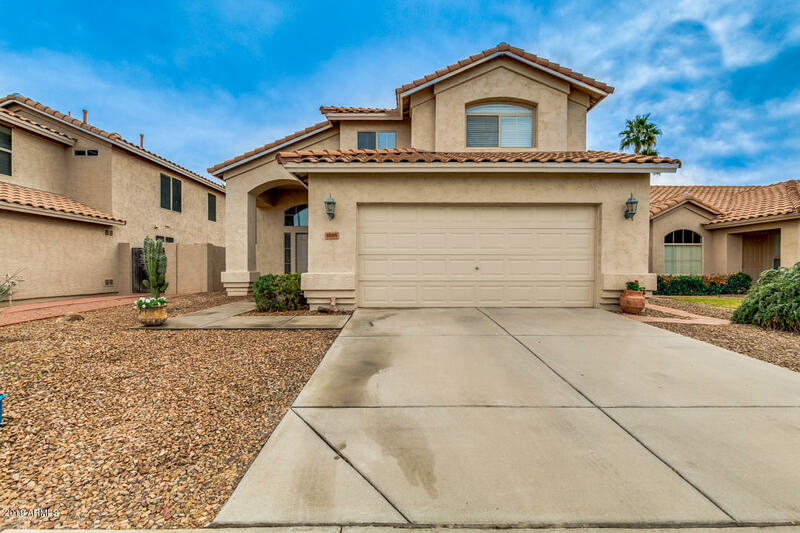 This home boasts beautiful dark floors combined with tile and carpet, gorgeous Carrera marble counter tops, stainless steel appliances, shaker cabinets with soft closing drawers, all new paint, and a stunning master shower. 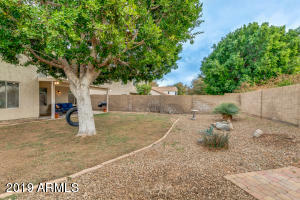 The outside is breathtaking with mature landscape, grown trees and a tire swing to relax in after a hard day. 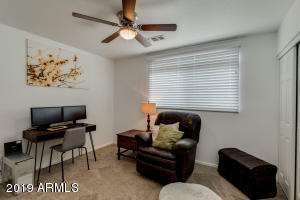 It's a perfect location if you would like to enjoy nearby restaurants and shopping. 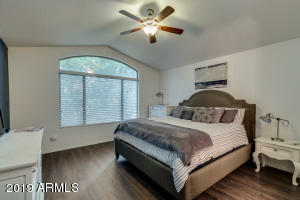 It's only minutes from 101 and 202 freeways, Intel, Wells Fargo, Infusion Soft, PayPal, Orbital, Microchip or any of the other great employers in the area. 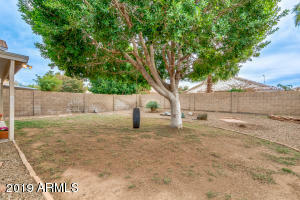 Enjoy walking through the neighborhood greenbelts to parks and schools. 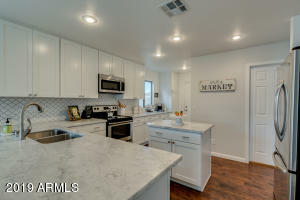 Hurry, you don't want to miss this one! 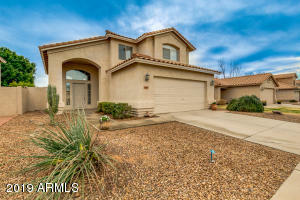 Head north on Dobson Rd, Turn right onto Cardinal Ct, Turn right onto Los Altos Dr, which becomes Raven Dr. Property is located on the right. 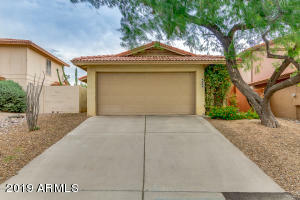 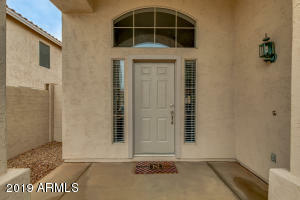 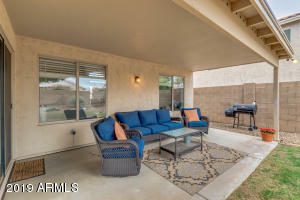 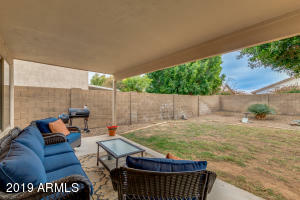 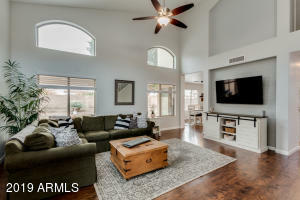 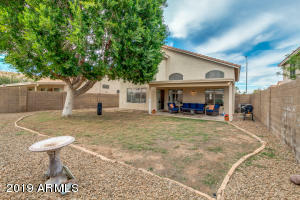 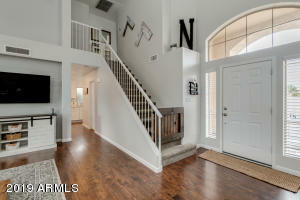 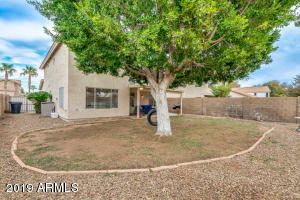 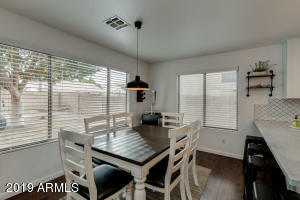 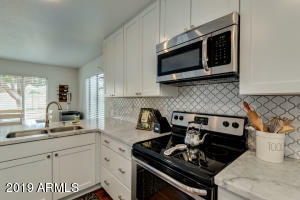 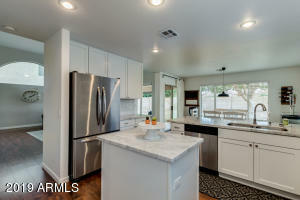 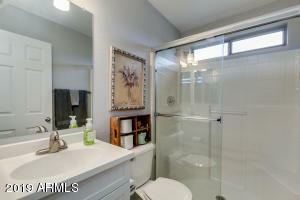 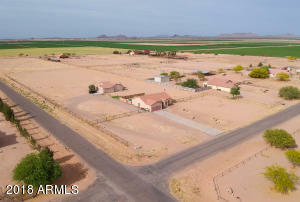 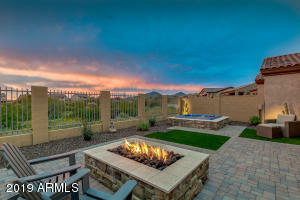 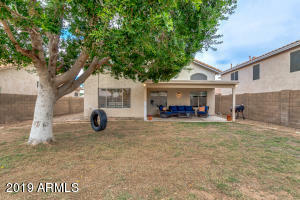 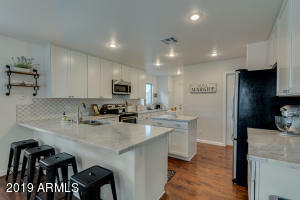 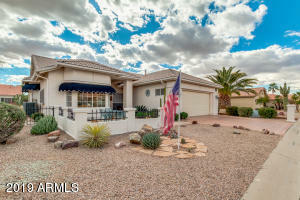 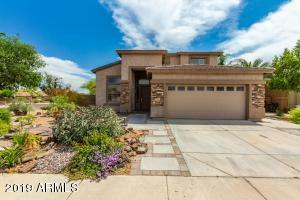 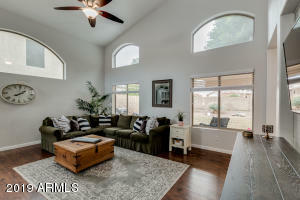 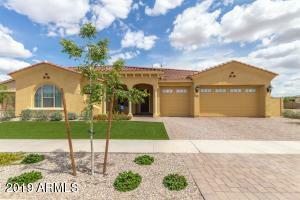 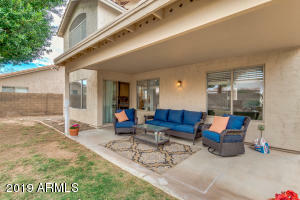 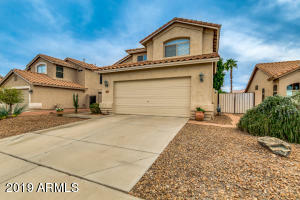 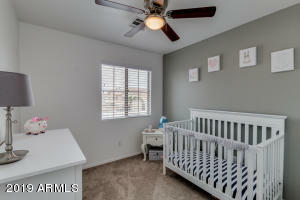 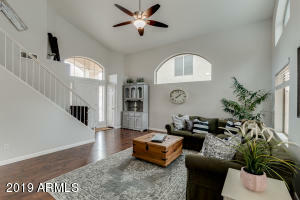 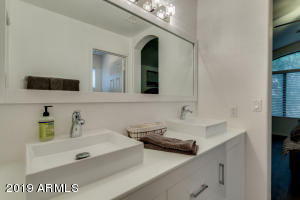 Awesome 2 bedroom 2 bath townhouse in Chandler!